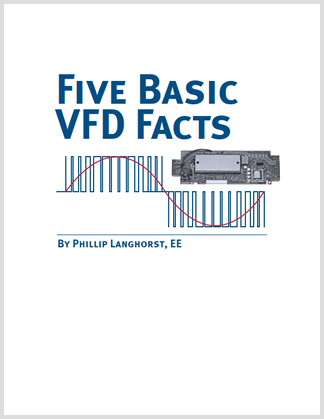 Variable frequency drives are the specialty of Invention House. 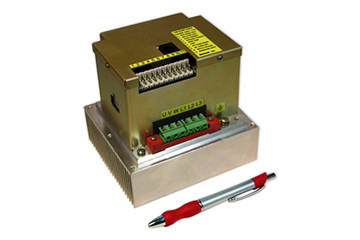 We design and manufacture our own line of AC single-phase and 3-phase VFDs for OEM, commercial and military applications. Our drives are specifically designed for demanding environments and difficult to achieve specifications. 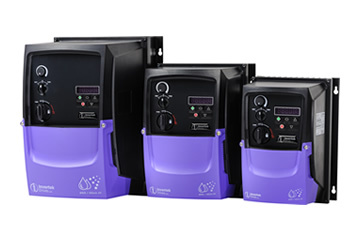 Invention House is also a distributor for Invertek USA, a leading variable frequency drive manufacturer offering a wide range of durable VFD products. We’re not just any distributor for Invertek USA, our founder Phil Langhorst also serves as Director of Engineering for Invertek USA and our operations are co-located within the same facility providing unparalleled access to inventory and support. Our single phase AC drives withstand harsh operating environments and offer robust control and functionality in a small form factor. 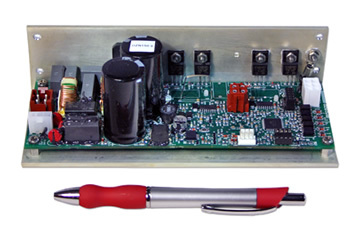 We offer multiple 3-phase VFD configurations and can create custom 3-phase drives to exceed OEM and military specifications. For conventional drive needs, Invention House is a distributor for Invertek Drives in both single and 3-phase formats.